Action Synergy S.A. is an ICT R&D, training and knowledge- based applications organization which is actively involved in the development of education technologies, training methodologies and the development of e-learning training courses. 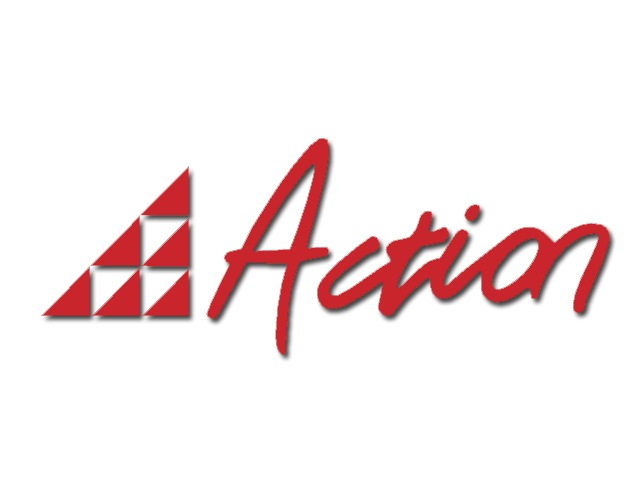 Action Synergy S.A. disposes a long experience in the management and coordination of European Projects since its foundation in 1987 and it is currently coordinating 6 LLP projects. It has developed a big number of e-learning vocational training courses for a variety of target groups (including construction sector). Action Synergy’s S.A. key areas of expertise include: - Development of learning methodologies, Development of educational technologies, Development of e-learning and distance learning courses and modules, dissemination and valorisation of European projects, learning needs analysis, development of professional profiles and lists of skills and competencies, development of synergies at local, national and transnational level.